CRAZY DISCOUNT! 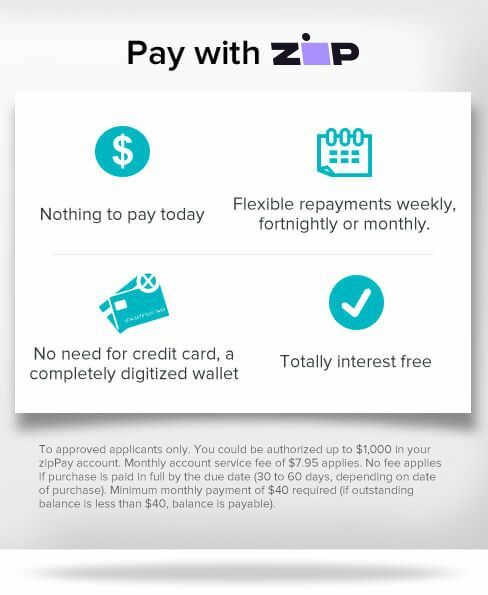 Was: $99.95 Now: $29.97! 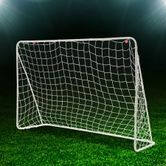 If you've got kids who enjoy a bit of footy, or if you like getting together for a match with friends, this 1.88 x 1.25 Metre White Soccer Goal will suit your needs! With a strong white steel frame, this goal will serve you and your aspiring soccer fanatics for a very long time to come. The cool white colour looks great anywhere and stands out making an easy target! The modern and lightweight construction makes it easy to install, and when you want to move the game over to the park or a friends place, simply pack it up and take it along with you! Suitable for both practice and matches, this portable soccer goal is perfect no matter if you're looking for kid's soccer goals or for adults. 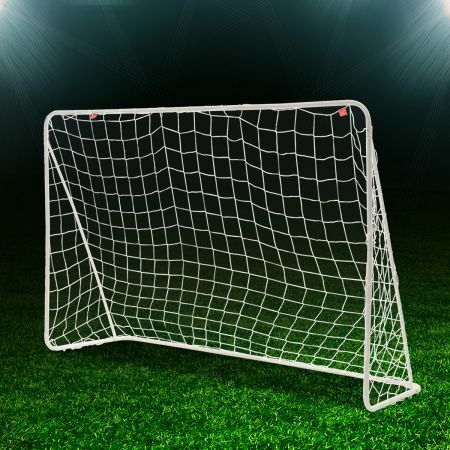 Everyone will be excited to play when you've got this 1.88 x 1.25 Metre White Soccer Goal!